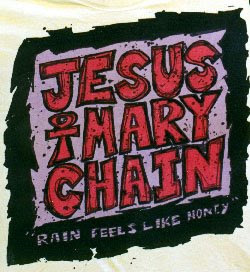 This is a decent recording of one of three gigs the Mary Chain performed in the states in 1988. While the quality is not perfect it's a damn good listen and I particularly like their take on "Surfin' USA". Mediafire link is broken - download don't start neither after 15 attempt. Any chance to re-up? Seems to work fine now. Anyone ele having problems?